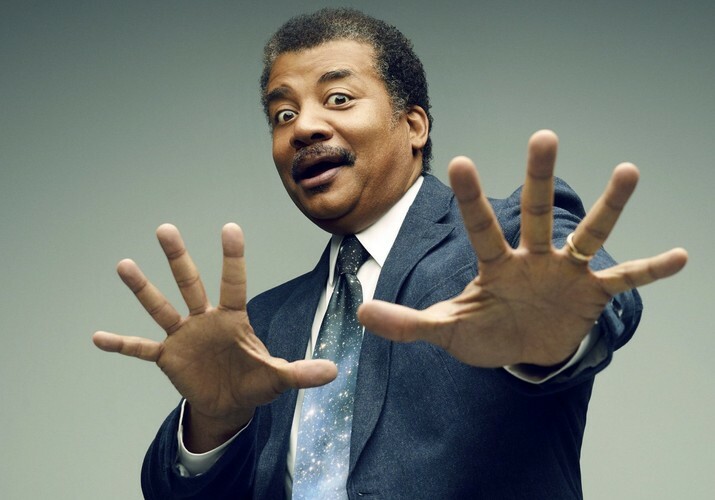 Neil deGrasse Tyson is an American astrophysicist, author, and science communicator. Since 1996, he has been the Frederick P. Rose Director of the Hayden Planetarium at the Rose Center for Earth and Space in New York City. The center is part of the American Museum of Natural History, where Tyson founded the Department of Astrophysics in 1997 and has been a research associate in the department since 2003. 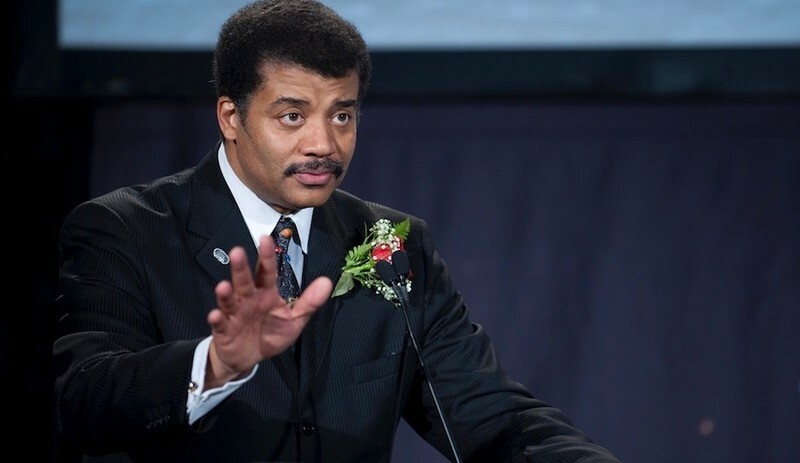 Born and raised in New York City, Tyson became interested in astronomy at the age of nine after a visit to the Hayden Planetarium. After graduating from the Bronx High School of Science, where he was editor-in-chief of the Physical Science Journal, he completed a bachelor's degree in physics at Harvard University in 1980. After receiving a master's degree in astronomy at the University of Texas at Austin in 1983, he earned his master's (1989) and doctorate (1991) in astrophysics at Columbia University. For the next three years, he was a postdoctoral research associate at Princeton University. In 1994, he joined the Hayden Planetarium as a staff scientist and the Princeton faculty as a visiting research scientist and lecturer. In 1996, he became director of the planetarium and oversaw its $210-million reconstruction project, which was completed in 2000.